Street Boy is a single-player, adventure game. 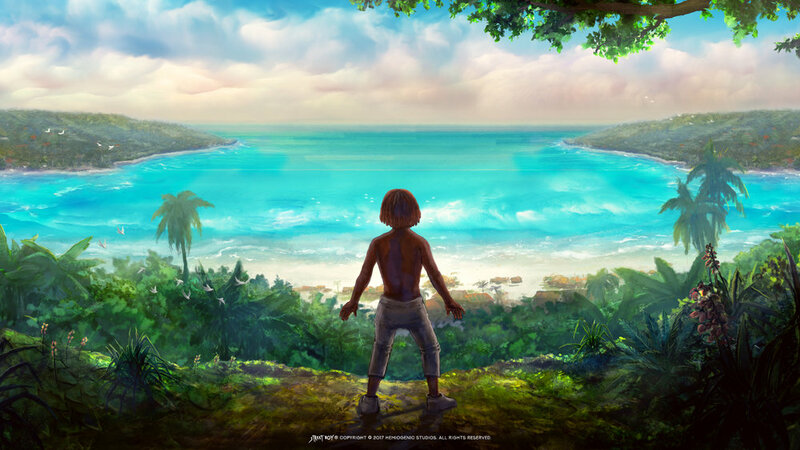 You play as Arlinton, a young, outgoing Jamaican boy, as you explore beautiful Portland, Jamaica, a small, scenic island community of friendly locals. On a mission to build community and sustain Jamaica’s beauty, you’ll help fishermen, farmers, elderly citizens, and other locals complete tasks, as you keep your community safe and clean. By contributing to the community, you’ll develop trust amongst the locals, maintain clean beaches for recreation and to sustain fish populations. Street Boy delivers a realistic sense of discovery, responsibility, and adventure where the decisions you make mold the island’s future like footsteps in the sand.